It’s been a long gap between podcasts, but we’re aiming to kick back into gear and get them going more regularly from now on. 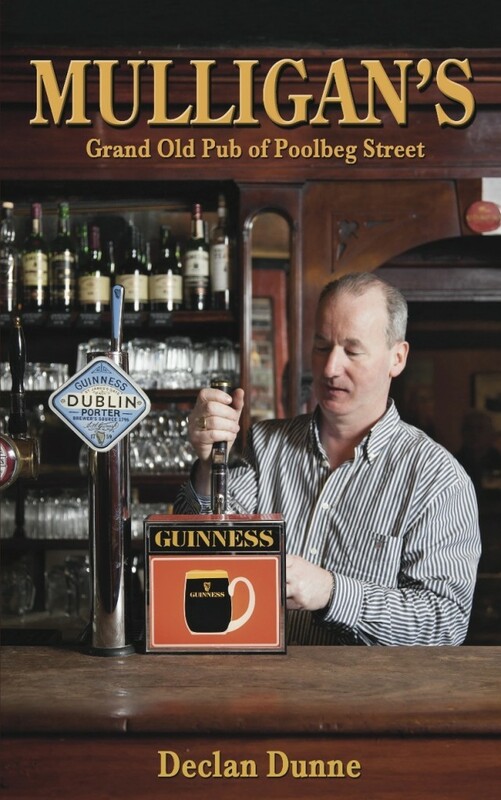 Resuming service, we talked to Declan Dunne, the author of the new book ‘Mulligans: Grand old pub of Poolbeg street’. We sat down with Declan in the Joyce room of the pub to talk about the book, the history, and to share a few stories of interest to anyone who has set foot in the pub, and even those who haven’t. The ashes in the grandfather clock, JFK, ghosts, witticisms of the bar staff, and more. You can download, subscribe, and listen to the publin podcast on itunes, spreaker, and stitcher.